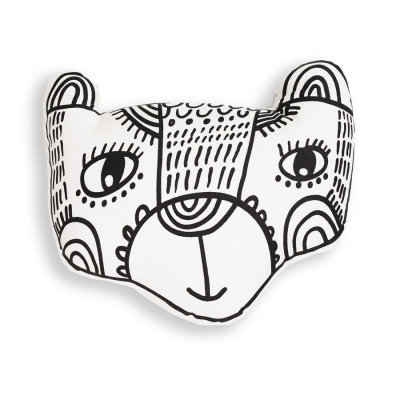 This sweet bear will brighten up your baby's room, in any corner of the world! 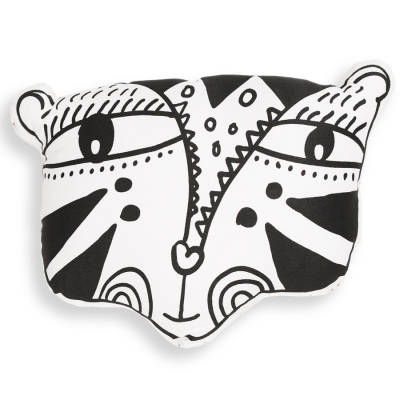 This playful pillow by Wee Gallery is printed from a hand painted, high contrast drawing and is made of 100% organic cotton. Perfect for visual stimulation for infants and a nursery decoration as baby gets older. 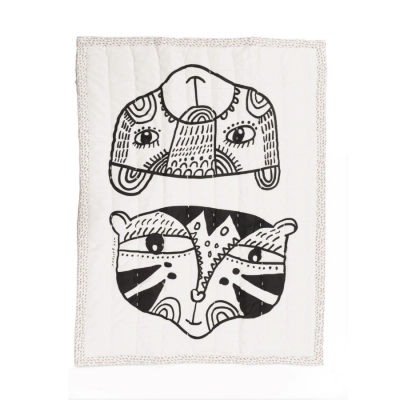 Other products by Wee Gallery, Inc.